There have been several waves of humans migrating out of Africa where Sapiens originated. The first wave was Homo erectus who colonized the old world about 2 million yeas ago. Fast forward almost 2 million years. By this time in some regions of Africa, some Homo erectus populations had evolved into Homo sapiens and once again there was another large migration out of Africa about 50k years ago, this time by the Sapiens. Of coarse most Sapiens and Erectus remained in Africa. 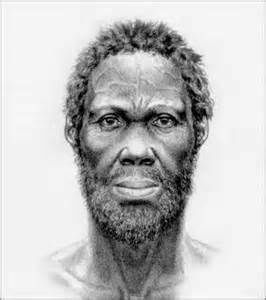 African evolved Sapien by 100k years BP. When these African Sapiens migrated from Africa to the middle east they encountered Neanderthals who had evolved 700,000 years ago from the earlier Erectus migration 2 million years ago. Sapiens migration from Africa to the Middle East and then migration into Europe and Asia. Like all Homo sapien men, the African Sapiens humped anything that did not run fast enough to get way and the Neanderthals were absorbed into the Sapien populations with 20% of their genome still present in today's Sapien populations and with a maximum of 5% in any one individual in Europeans and Asians. 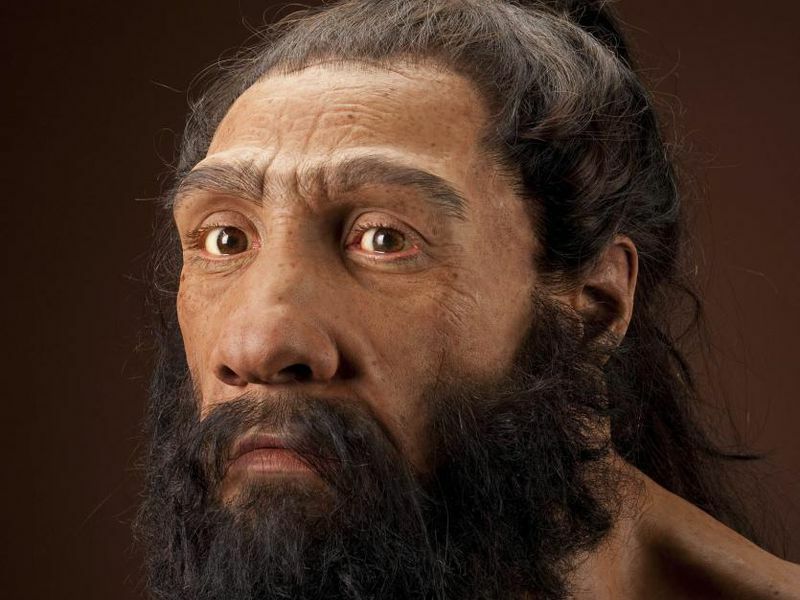 By 30,000 years BP the Sapien-Neanderthal admixture in western Europe had evolved into fully modern men called Cro Magnons and had larger brains than any Sapien that came before of after. 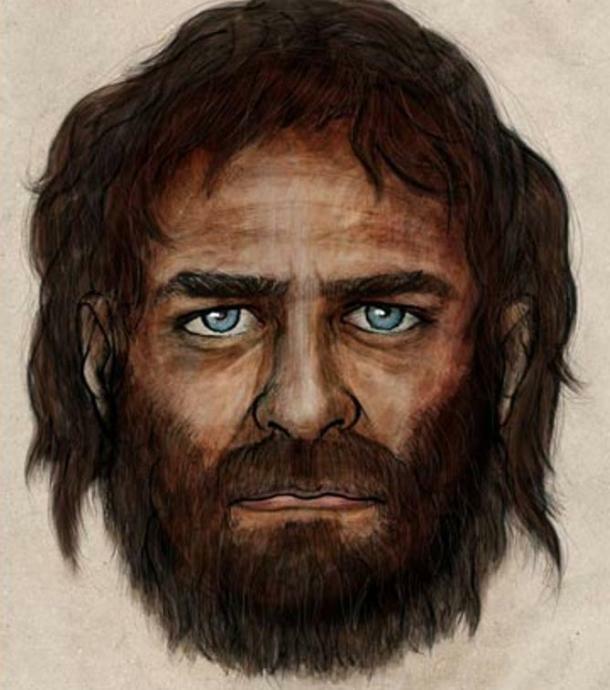 The Cro Magnons (today they are generally refereed to as early modern Europeans) were prevalent in Europe from about 30,000 years ago to about 7000 years and were hunter gatherers. The came another migration into western Europe from the Middle East. The Middle Eastern Sapien-Neanderthal admixture dominated the breeding race in western Europe and the Cro Magnons were absorbed into the M.E. Sapien-Neaderthal admixture genome. The Middle Easterners brought with them agriculture which supported much higher populations than the hunting and gathering economies which led to the Cro Magnon absorption. Only superficial changes have taken place in the European indigenous people since then. This is your family tree if your ancestors are from Europe. 23 and Me says my ancestry composition is 99.9% European and 29.9% of that Scandinavian; however it also says I have 319 Neanderthal variants which is more than 96% of 23 and Me customers but this only makes up less than 4% of my total DNA...my wife would argue that point. 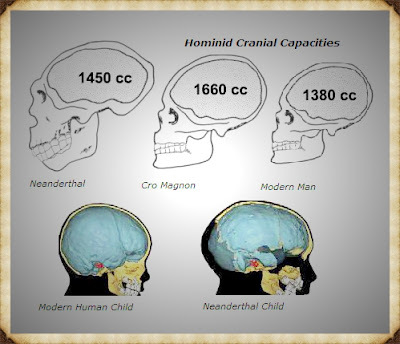 One characteristic of the 20% of the Neanderthal genome that still survives in present human populations is the occipital bun. 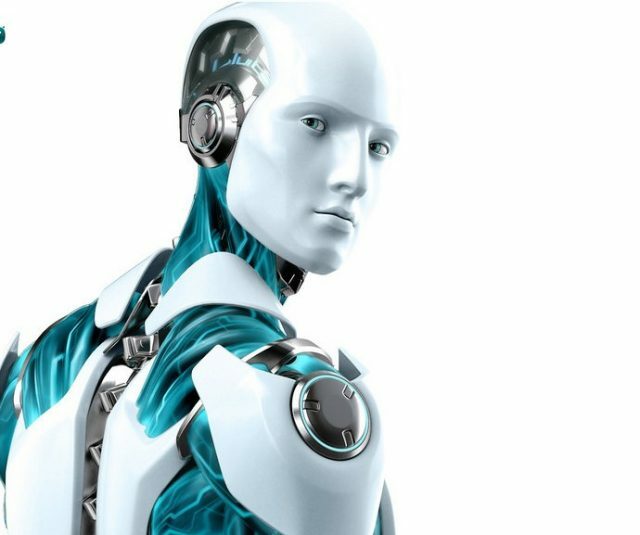 It is a bump in the back of the skull just above the neck and is associated with enhanced spatial reasoning. It can easily be felt with your hand/fingers if you inherited it. He looks pretty good for his age. 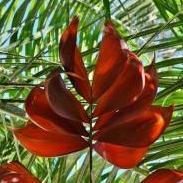 You have missed to mention the ultimate stage of evolution; just conscience or pure energy. 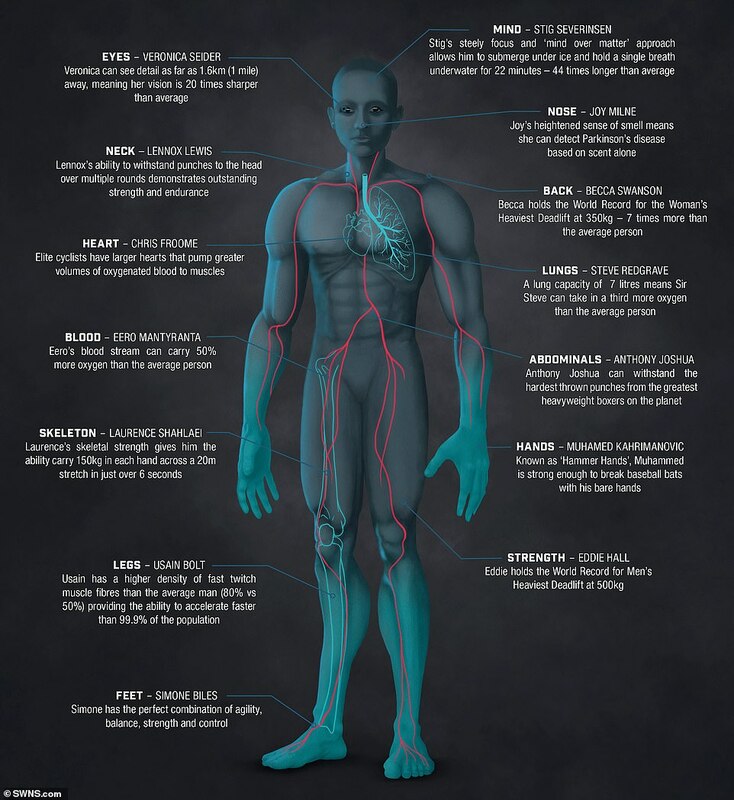 Traveling to the stars in two hundred years will more likely mean abandonment of the flesh and just moving Humans mass-less consciousness around. Technology advances exponentially. Any intelligent life only slightly more advanced than humans would have little need for spaceships to move around the universe. 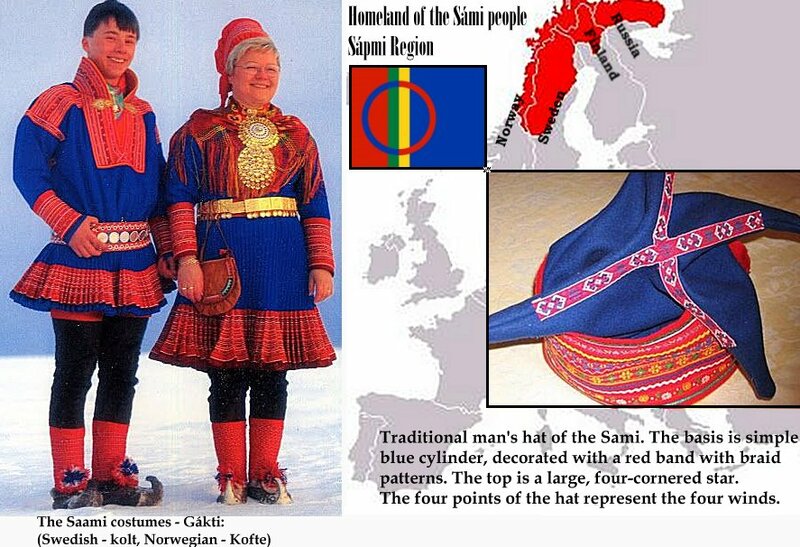 If you have ancestors from northern Scandinavia, you may be related to the Sami people. 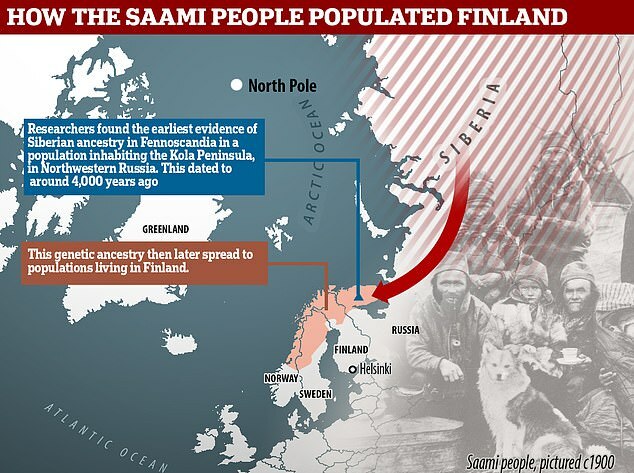 In a previous graphic, it was shown that there was a migration of the Sami people form what is now Russia that took place about 7000 years ago. Cultural remnants and Sami languages are still present in today's populations of the Sami people. Recent analyses of ancient DNA have dramatically changed views of human migration in Europe and Asia, and are beginning to make the Americas look somewhat more complex. "Who We Are And How We Got Here" by David Reich is not exactly fun reading, but it's a compelling account of how much historical information can be obtained from old and modern DNA samples. Europe is the first left out of Africa and Asia minor . . .
Or a short swim or boat ride across the straits of Gibraltar. We have to be very careful what we gleen from certain theories about race and migration out of Africa. in reality , there is one race. What is discussed could be considered hybrid racial improvements which is unfair to those left behind in Africa.... and the modern counter parts.